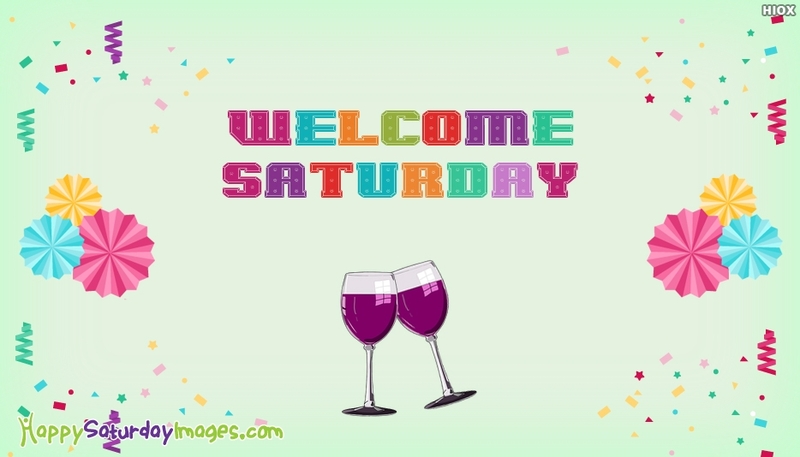 Welcome the party Saturday with sound and cheers by sharing this "Welcome Saturday" greeting card with all your dear ones. Have a fun filled party Saturday with your friends. Have a blasting day. Next : I Love Saturday Mornings!